KUSA - Chris Watts tried to convince two of his wife’s best friends not to go to the police after they grew concerned about the pregnant woman and the couple’s daughters on the afternoon of Aug. 13, according to investigative documents obtained Wednesday by 9Wants to Know. 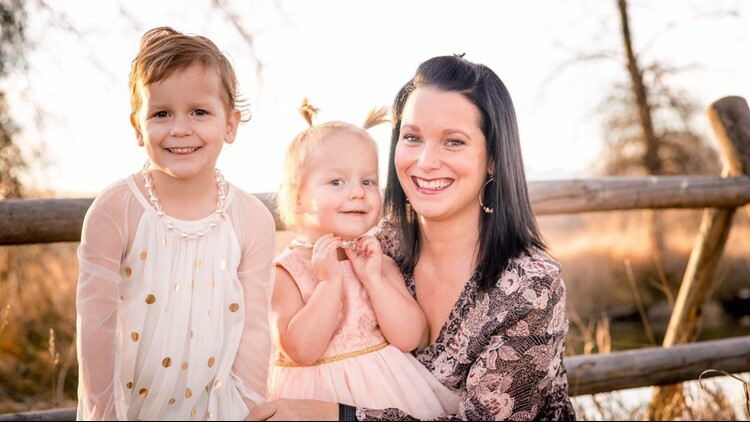 It was just after 1 p.m. that Monday, and Cassie Rosenberg and Nickole Atkinson were worried about Shanann Watts, who had missed an appointment with her obstetrician that morning and wasn’t answering her phone or the door at the family’s Firestone home. Atkinson was at the house in the 2800 block of Saratoga Trail but couldn’t get past a latch on the front door. 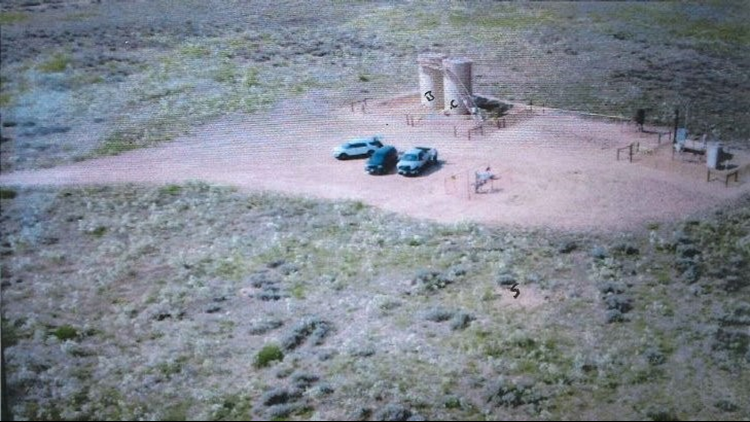 Rosenberg was out of state but communicating simultaneously with Atkinson and with Chris Watts, then a worker for the petroleum company Anadarko. Rosenberg told him that his wife’s shoes and other belongings were at the house -- Atkinson could see them. And she told him that Atkinson was preparing to call the police. But Atkinson did call authorities, and an officer arrived shortly before Chris Watts got to the home, igniting a frantic search that ended less than three days later with the discovery of Shanann Watts’ corpse in a shallow grave and the bodies of the couple’s daughters in two nearby oil storage tanks. By then, Chris Watts was already in custody, having first said that he’d left his sleeping wife and daughters and gone to work and had no idea what had happened to them, then claiming that Shanann Watts had killed the girls and that he’d then strangled her. 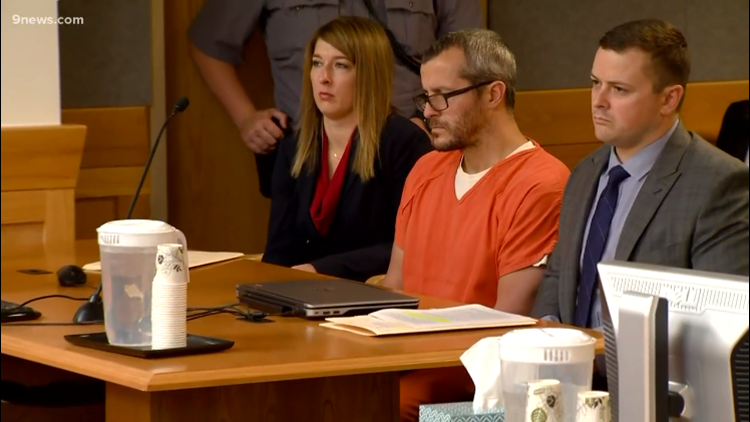 After nearly three months of unanswered questions, Chris Watts pleaded guilty to all charges Nov. 6, acknowledging that he’d murdered his wife of six years with his bare hands and smothered their little girls, Bella, 4, and Celeste, 3. 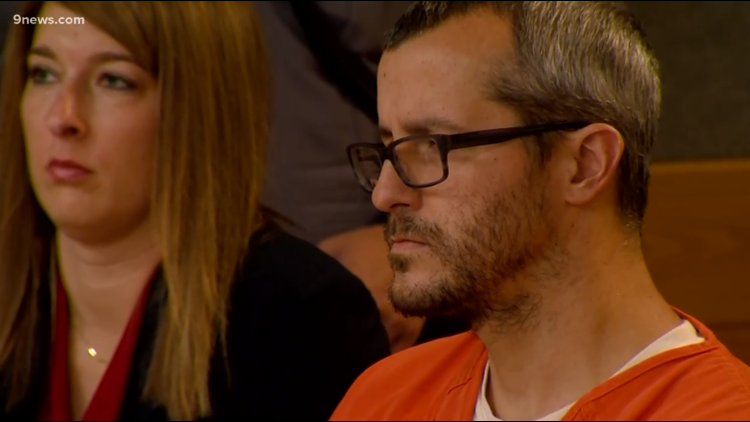 The final reckoning for him came Monday, when a judge formally sentenced Chris Watts to three consecutive life sentences with no possibility of parole, plus an additional 84 years. And although Chris Watts refused to make any statement in court, and has not spoken about what motivated him, the case against him is spelled out in 1,960 pages of police reports, investigators notes, text messages and other documents obtained Wednesday by 9Wants to Know under Colorado’s public records laws. Those documents portray a marriage falling apart as Chris Watts carried on an illicit affair with a woman he met at work, hiding photos of them together in an app on his phone that he believed would prevent his wife from discovering them. The troubles – and the affair – were spelled out in text messages and photographs recovered from the phones of Shanann Watts and Chris Watts. On the one hand, Shanann began lamenting to friends that her marriage was in trouble – something that started after she took the girls and traveled to North Carolina to visit family in late June. The plan was to spend a total of six weeks there, with Chris Watts scheduled to join her the last week. While she was in North Carolina, Shanann Watts told one friend, Cristina Meacham, that their marriage was troubled – that when Chris Watts arrived in his home state he would not hug or kiss her, that he was “distant,” that he would not engage in discussions with her. Text messages to another friend that were included among the investigative documents further illuminate those issues. These photographs, recovered from Chris Watts’ cell phone, document his affair with a woman he worked with, showing their trip to the Great Sand Dunes National Park and a necklace he bought her. At the same time, Chris Watts was documenting his blossoming affair with Nichol Kessinger, a contractor at Anadarko he met in June. According to the documents obtained by 9Wants to Know, they began talking and hanging out, and their relationship soon became intimate. He did not tell her that his wife was pregnant, she told an FBI agent. 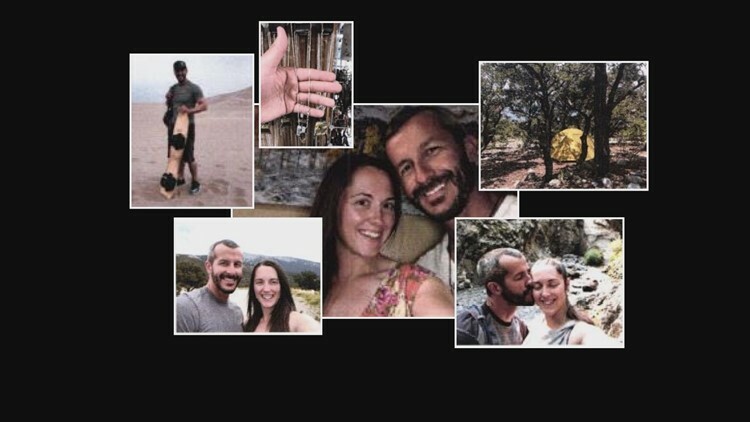 On Chris Watts’ phone, investigators found evidence of their relationship – secreted photos of them together, of a trip they took to the Great Sand Dunes National Park in Southern Colorado over the July Fourth holiday, of a necklace he bought for her. In early August, Kessinger told an FBI agent, Chris Watts told her he loved her. He spun an elaborate story – that he was looking for a two-bedroom apartment to move into now that his marriage was ending, that he hoped to list the couple’s home on the market. They traded intimate pictures. They met for the last time on Aug. 11, going to dinner in the Denver area. Then came the report two days later that Shanann Watts and the girls were missing. For Kessinger, it was a shock to learn that Shanann Watts was pregnant, according to the documents. Chris Watts initially told her he was not the father, then relented and admitted he was. In the beginning, Kessinger believed that Shanann Watts simply wanted to get away from the broken marriage and had taken the girls and left. 9NEWS reporter Jordan Chavez, producers Philip Maravilla and Austin Cox, and director of investigative journalism Nicole Vap contributed to this report.